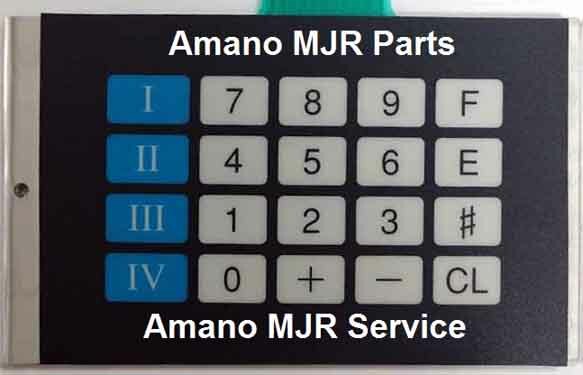 Amano MJR 7000 keypad. 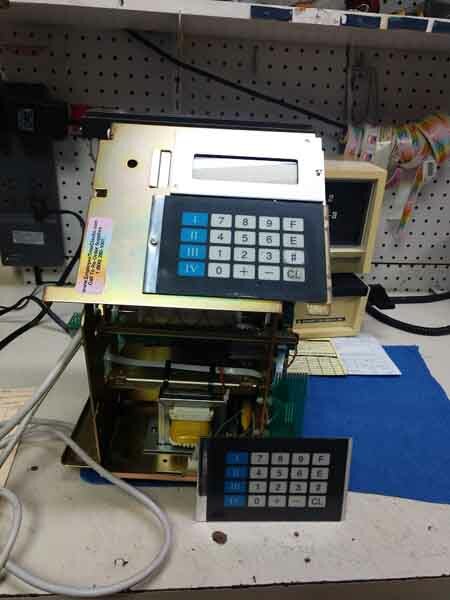 Replace the keypad if it is not responding. 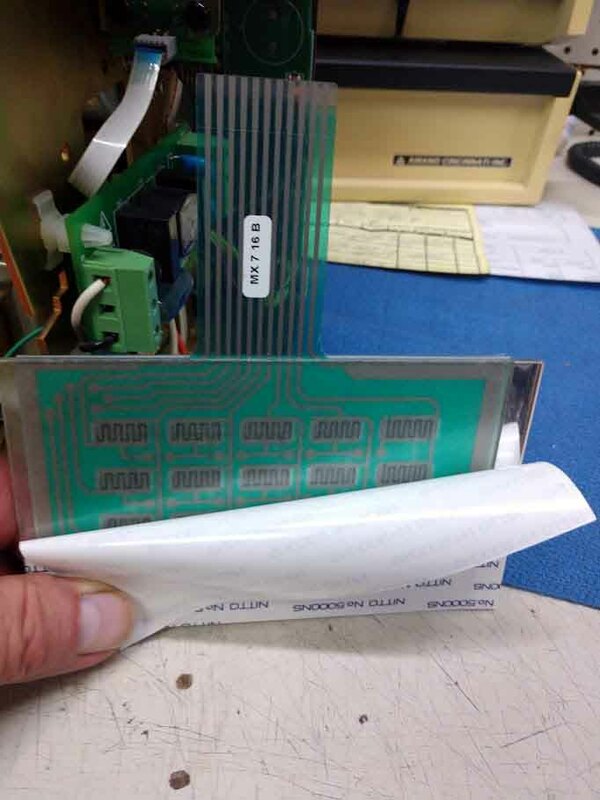 Stick on like a postal stamp. 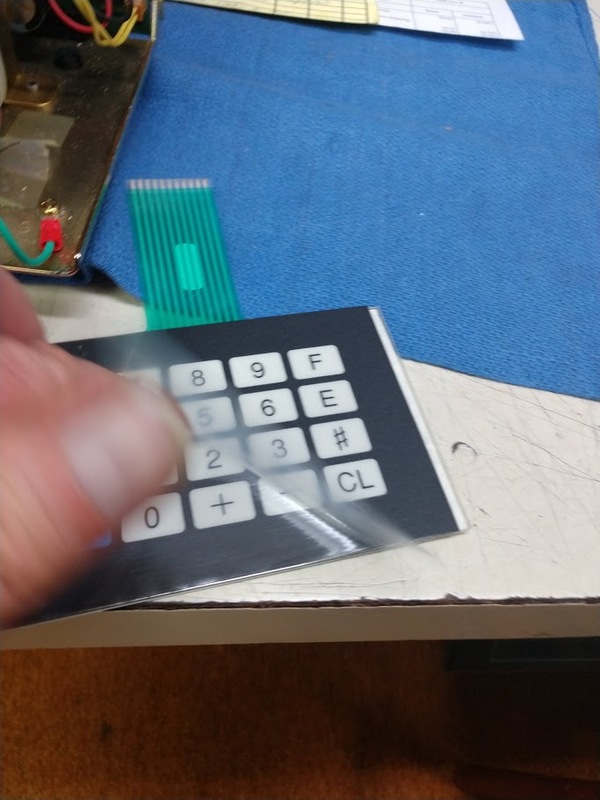 If the key board does not respond, you can change it yourself, or send it to us.